Country living with the best of city conveniences! 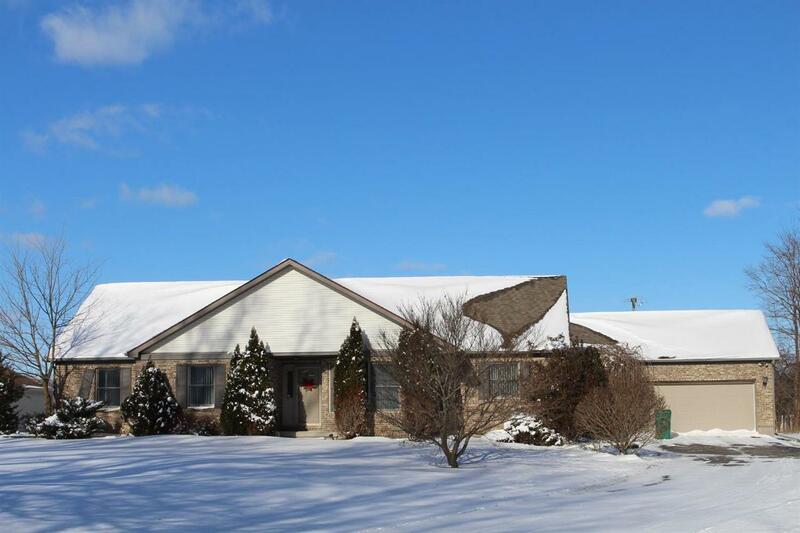 Sprawling and scarce three bedroom ranch with 2 1/2 baths on 1.1 acres in Augusta Township. 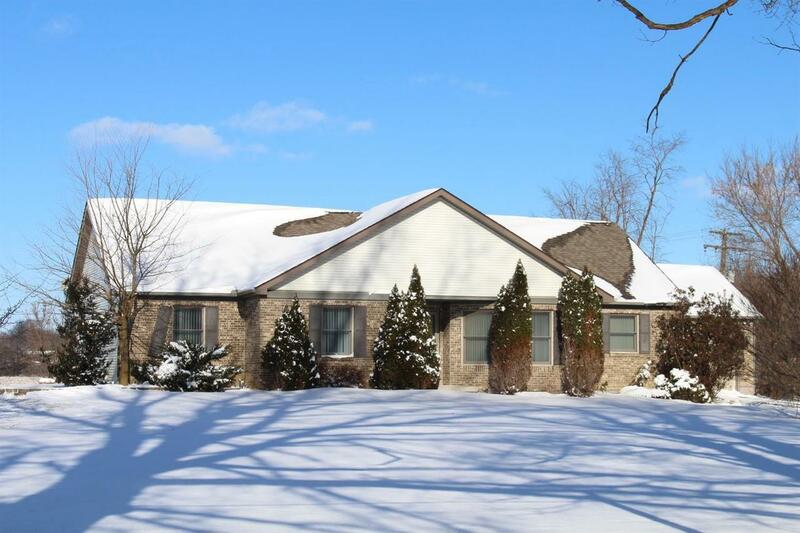 Built in 1997, over 2000 square feet with generous sized rooms with lots of storage. Light bright and neutral with open floor plan. 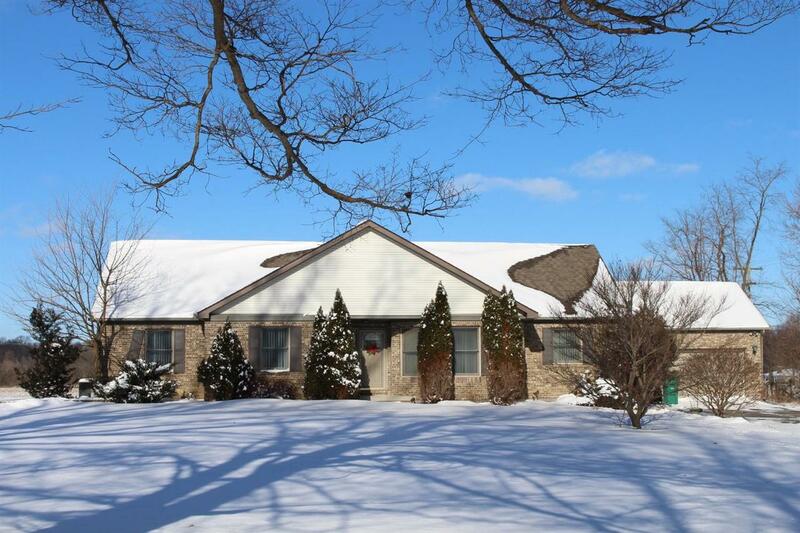 Country sized kitchen with island opens into the enormous living room with cathedral ceiling and wall of windows that overlooks huge back yard and scenic crop farm fields. Formal dining room; Master suite with Jacuzzi tub. Home office may be converted into a fourth bedroom. Low maintenance brick and vinyl exterior with Andersen windows. Rare city water and Comcast cable/hi-speed internet in a rural setting yet only 200 feet from paved Whitaker Road. 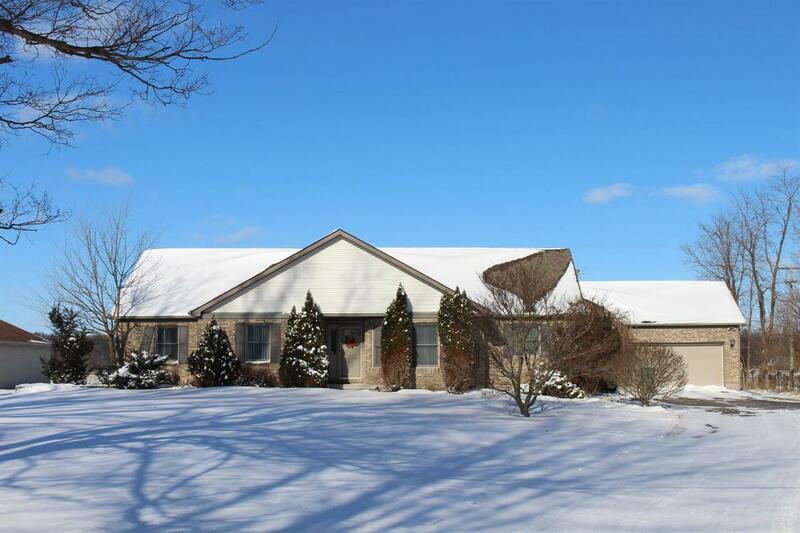 Attached 2 car garage, low Augusta Township taxes, Lincoln Consolidated Schools. Home warranty included. Ready for express occupancy...see it today!